The first piece in the Explorers’ Collection, the Limited Edition Annapolis is a 20″/50 cm diameter illuminated globe featuring a hand-applied, hand-cut map and endless discoveries for the world traveler with over 4,200 place names. 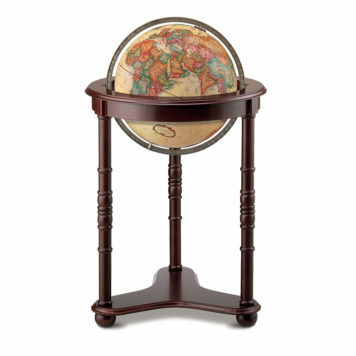 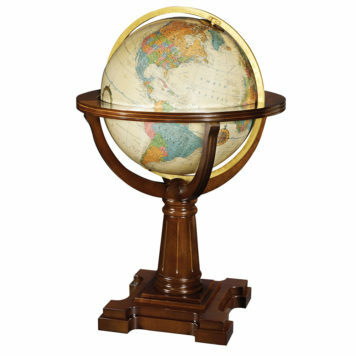 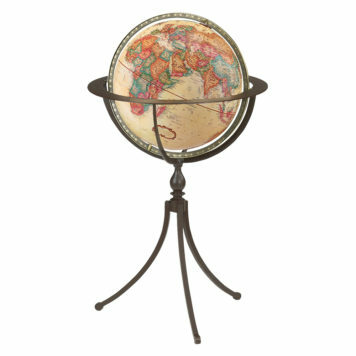 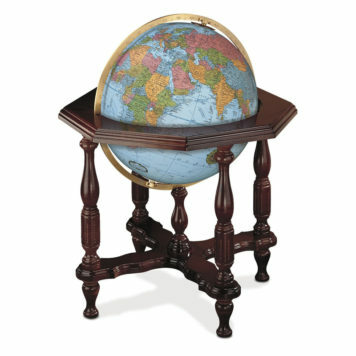 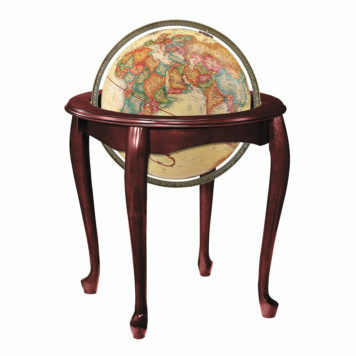 This globe includes a numbered Limited Edition plaque and the most current edition of the hardbound World Atlas. 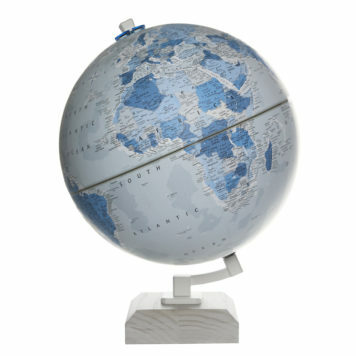 In this atlas, you will enjoy hundreds of pages of global information detailed with cultural and environmental images.